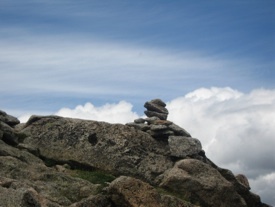 A cairn is a rock pile often found in a single stack of rocks balancing one on top of the other made with utility and intent. 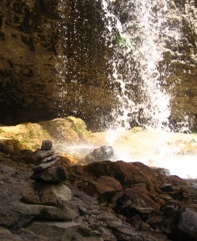 Those who make them are recognizing a sacred space or lending a hand to those that are to follow. 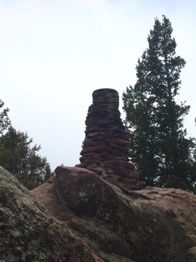 A therapist’s position is much like that of a cairn.